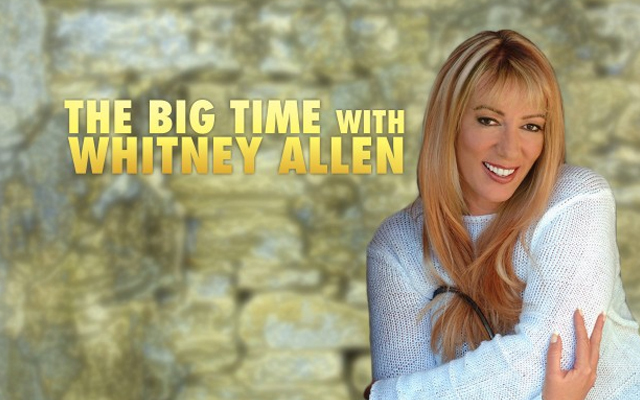 Six nights a week, on The Big Time and The Big Time Saturday Night, Whitney hangs out and occasionally…ok, often, harasses listeners and artists. She gives credit to the chaotic (and usually drunk) team behind her, because The Big Time is too BIG for one person to handle. It really takes listeners, artists, music and a dream team to make Whitney’s dream come true.